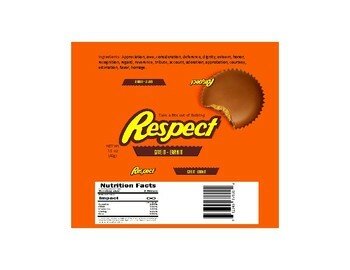 Print this template and wrap around a Reese's 2-count package to reward students for positive behaviors. Once it is wrapped and glued, hot glue the ends together. To create an authentic-looking Reese's, trim the ends with scalloped scissors.